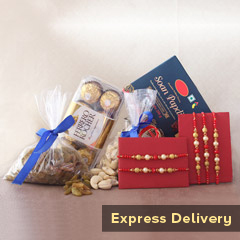 Having three loving and very caring brothers beside you have always been a blessing of God for you. 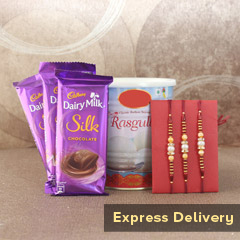 Now it’s time to make all three brothers of yours to feel blissful and loved too as Raksha Bandhan festival is nearby. 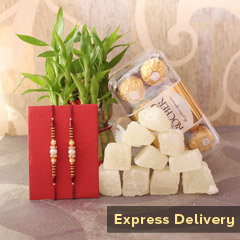 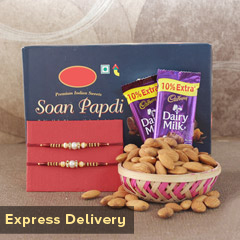 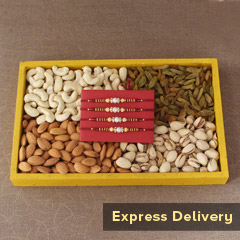 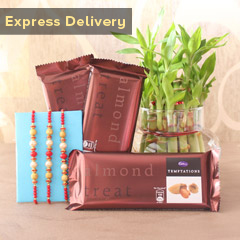 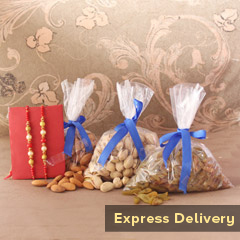 And, in this regards, you simply need to make order for this thoughtful Rakhi gift combo and make them feel loved.